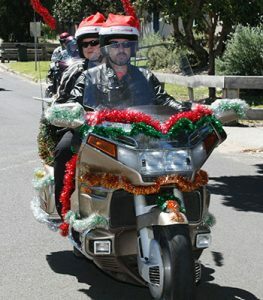 Food for All is an all volunteer non profit organization which was formed in 1991 to meet the need for emergency food relief which emerged from Poverty Forums conducted by the former Shire of Flinders. Up to the end of 2016 Food For All has packed and distributed 54,979 food parcels. 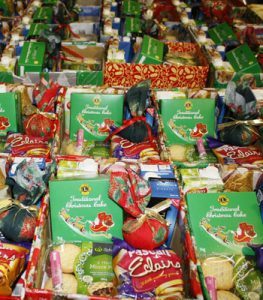 Over the past fifteen years Food For All has packed and distributed 8415 Christmas hampers and also given toys each year to (on average) 600 children of the families receiving hampers. While Food For All does receive support from the churches, local business, service organizations and schools it is the people of the Southern Peninsula through their donations of money and food that permits Food For All to continue its work and to grow. Food For All is administered by a committee of management consisting of members from local churches, members of the St Vincent de Paul Society and community groups. The committee is ecumenically and community based. 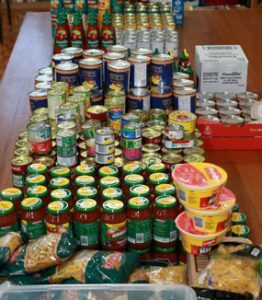 Each week our volunteers meet at our Distribution Centre in the grounds of Our Lady of Fatima Catholic Church, Rosebud to pack food parcels which, contain at least 16 items of non-perishable food.